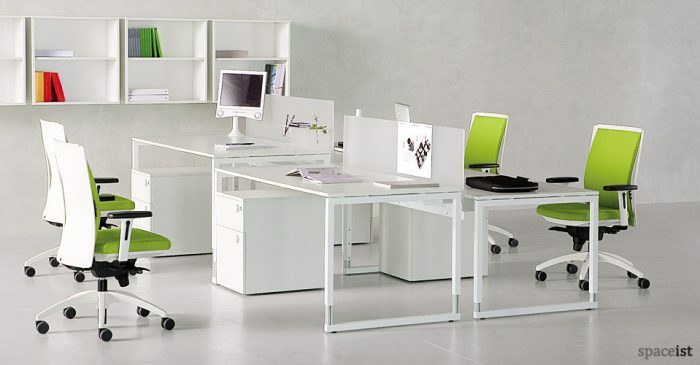 Categories: Office desks, Office ranges, Standing desks, White office desks, Forty5 desk range. 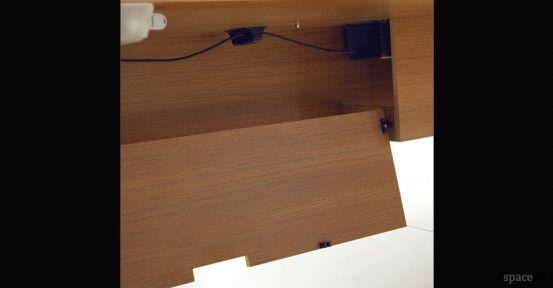 High office desk with 45 degree edge. 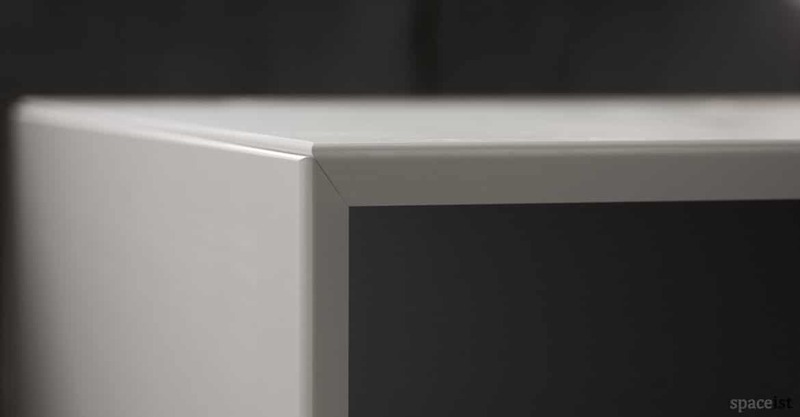 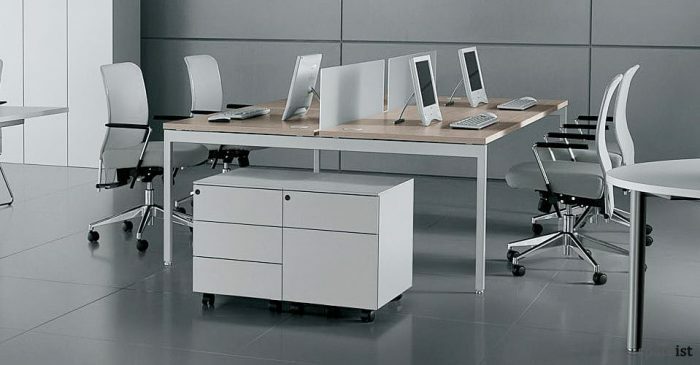 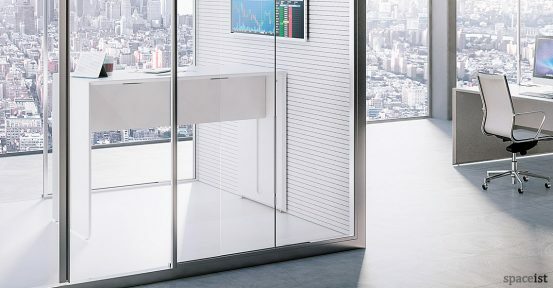 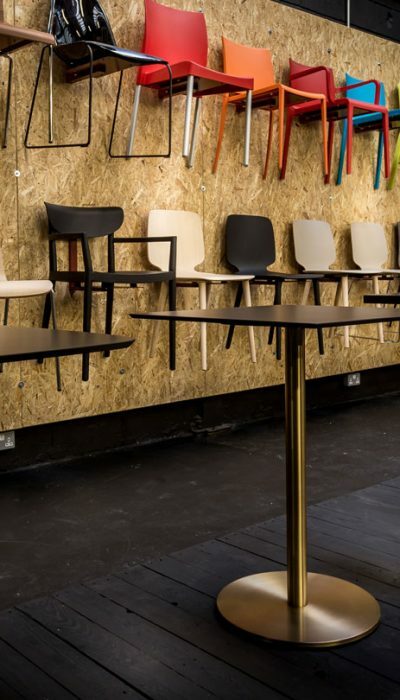 The 45 range was created to offer a simple and hard wearing desking solution. 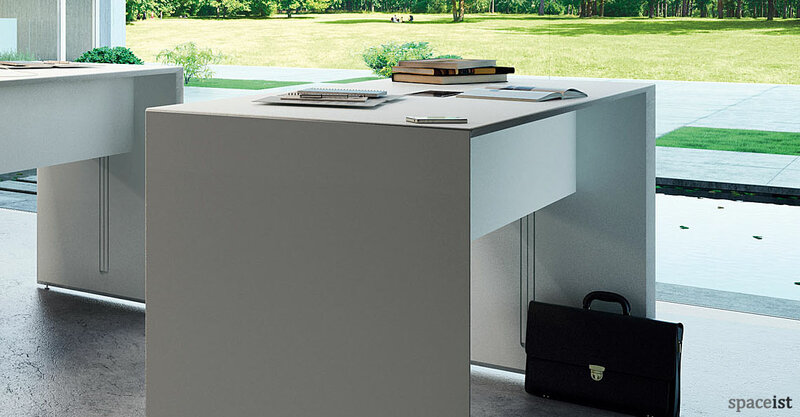 The elegant desk comes with an aluminium cable hatch, steel cable tray and desk to floor cable channel set in to the side leg. 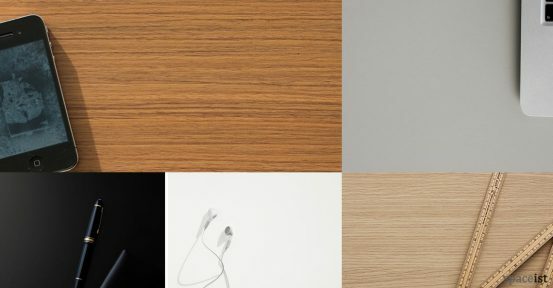 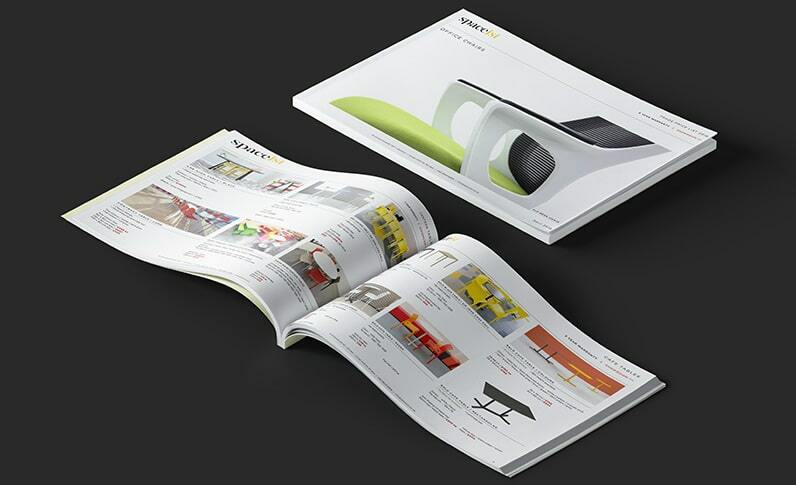 Colour options include white, light grey, black and oak melamine. 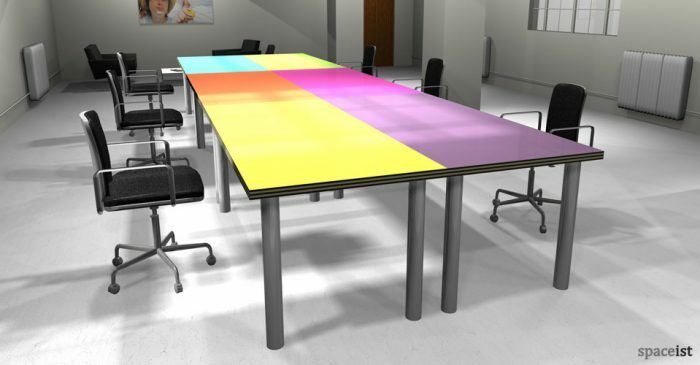 Matching bench desk, storage & meeting table.